BEST SELLER! We love these two tone warm up booties for in between classes and rehearsals to keep our feet warm. 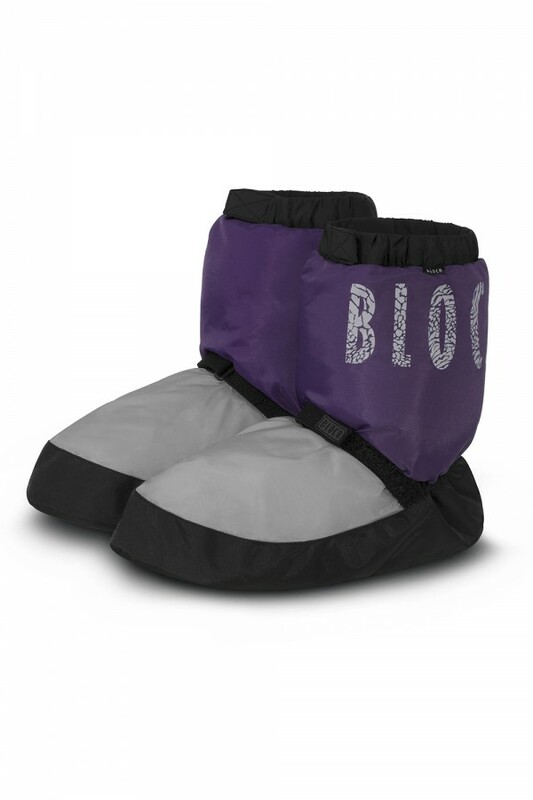 Warm-up booties for ladies and men designed by Bloch Stars and former American Ballet Theatre Principal Dancers Irina Dvorovenko and Max Beloserkovsky.